You have found Junk Car Portland where we pay the most cash for cars. 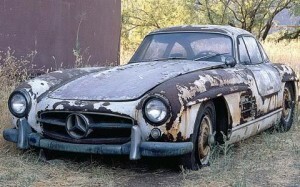 We will give the most money for your junk car. So you don’t have to worry about calling other companies to get the most cash.the towing is free and we always provide free junk car removal. You don’t have to worry about hidden fees. OUR QUOTES ARE GUARANTEED so you don’t have to worry about us lowering the price only if u there big different form what u describe it over the phone. You can sell a car in Portland within hours from now. Its that easy! call or text us now 503-200-0613 or visit our web site http://cash2junkcarz.com .